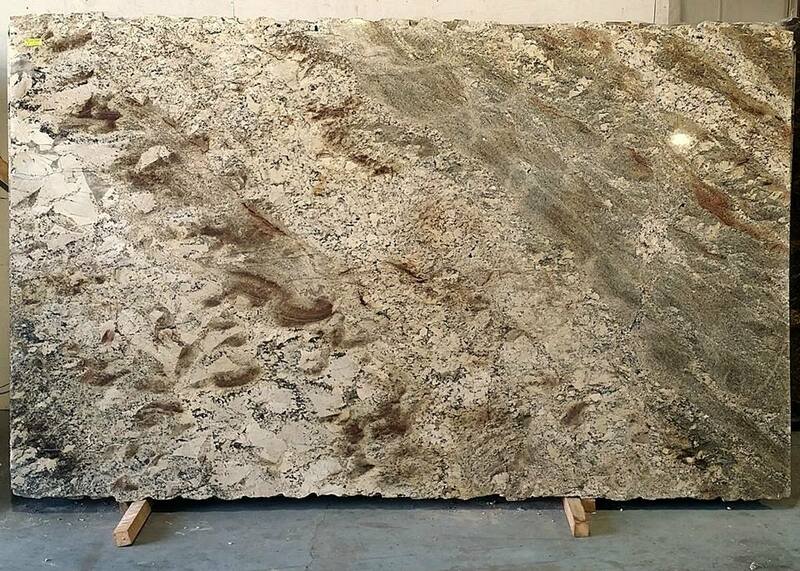 We have a new arrival- Netuno Bordeaux granite, at a very affordable price! At GCW, you can find this granite and other discount granite Atlanta and surrounding areas. Call today or stop by to Reserve a Slab.